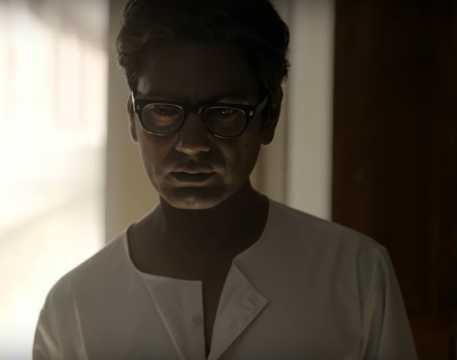 The promotional track is composed and sung by Raftaar, with Nawazuddin Siddiqui offering the verses of Manto in support. 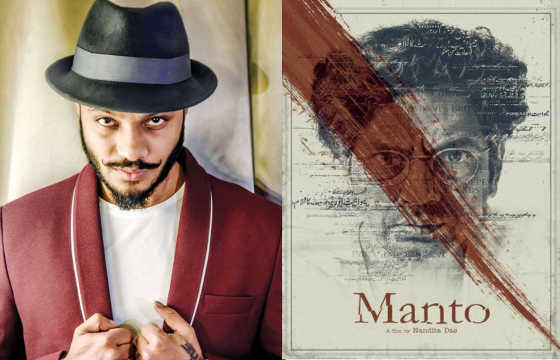 The announcement of rapper Raftaar composing a contemporary promotional song for Nandita Das's Manto might have raised a lot of questions among the traditionalists. However, the rapper does manage to deliver a scathing, sharp track that takes on the hypocrisy, corruption and angst of Manto into the modern age. 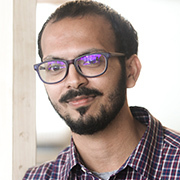 The song is a mashup of iconic statements by Manto, recited by Siddiqui, punctuating the rapid verses of Raftaar. The composer does well to keep the beats to a minimal, offering the entire track a very raw, street appeal. The rap itself is quite rapid, well-balanced, and has an innate rhythm. The control, attitude and effect of Raftaar is also used to great effect. The rapper takes on every topic that Manto himself covered in his short stories, essays and writings. From the hypocrisy of the rich and the middle class, to the oppression of women, the patriarchal system, and communal idiocy, the verses spew venom on these key aspects. However, there is a certain artificiality towards the end when the rapper tries to pay tribute to Manto. The writer might have found this homage a little stifling. He prided himself in his ability to annoy society with his truths. The use of Siddiqui's dialogues as interjections, do not play well through the song. The portions where the DJ puts the line 'Manto ek insaan hai' is a little cringeworthy. Despite that, the rap manages to deliver a semblance of the opinions and directness that Manto conveyed through his writing. Rap, after all, is a genre that emerged as a reaction to the oppression of the African-American community in the United States of America. The writer would have approved of the style, one assumes. 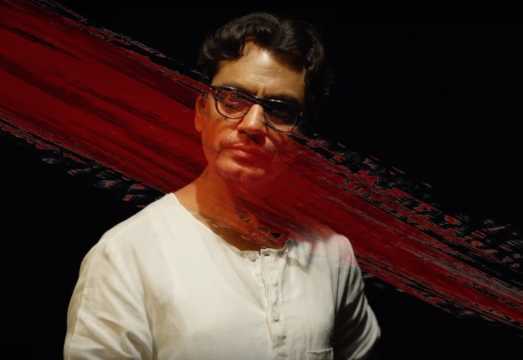 Manto is set to be released on 21 September.